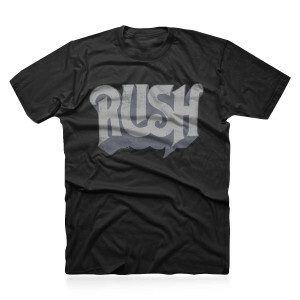 The Rush Original T-shirt features the classic Rush original logo printed on the front in distressed discharge for a vintage look. This is a staple piece for your Rush collection and fits like a standard Rush concert Tee. 100% cotton.